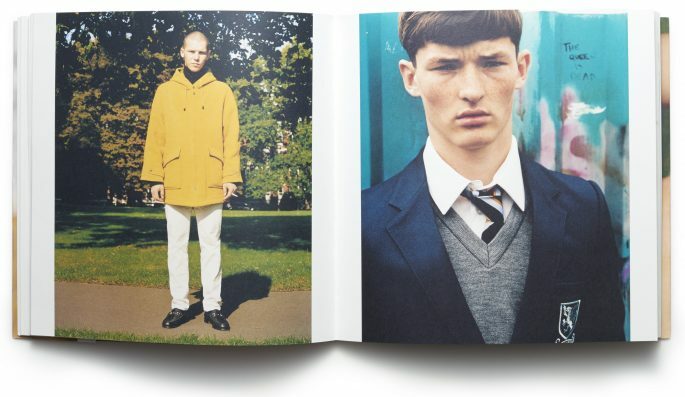 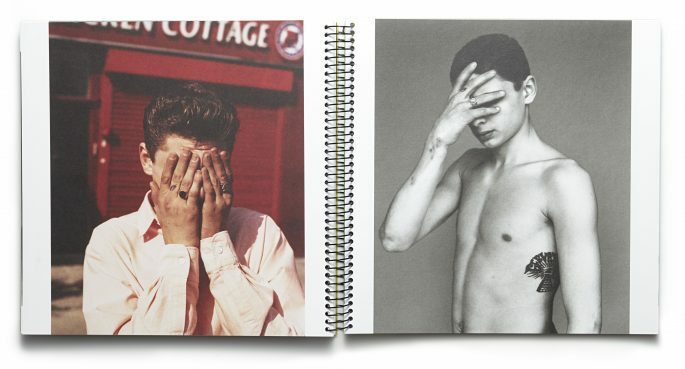 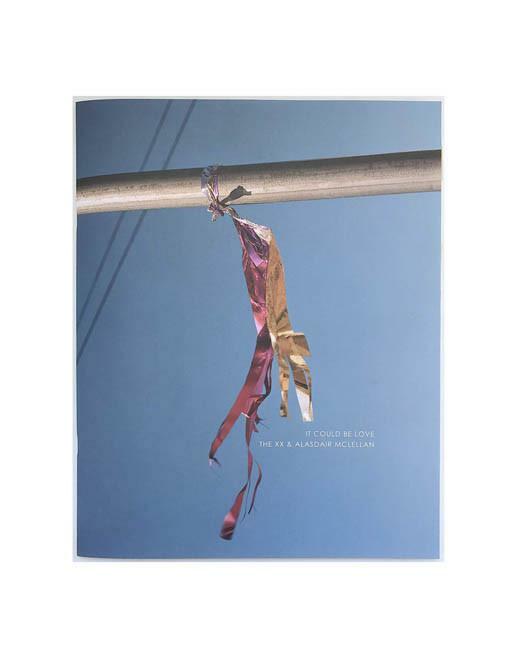 Published by M/M Paris in 2013, Ultimate Clothing Company is Alasdair McLellan’s first book. 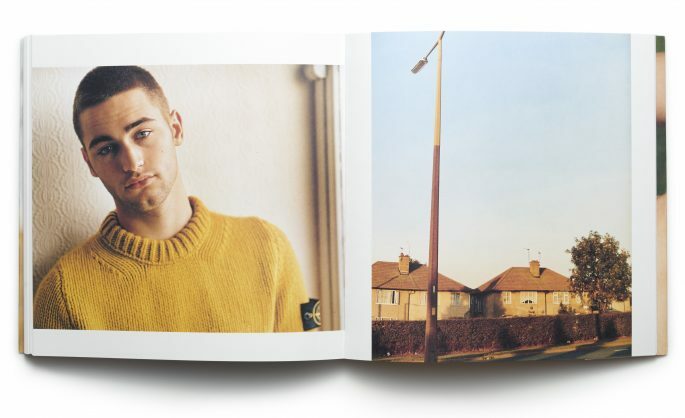 With 2000 numbered copies, the book is an intimate and real look into British masculinity in McLellan’s hometown of Doncaster, England. 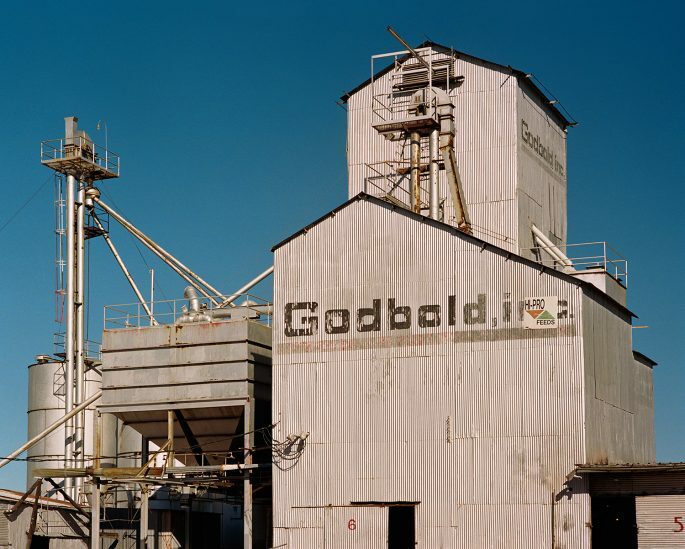 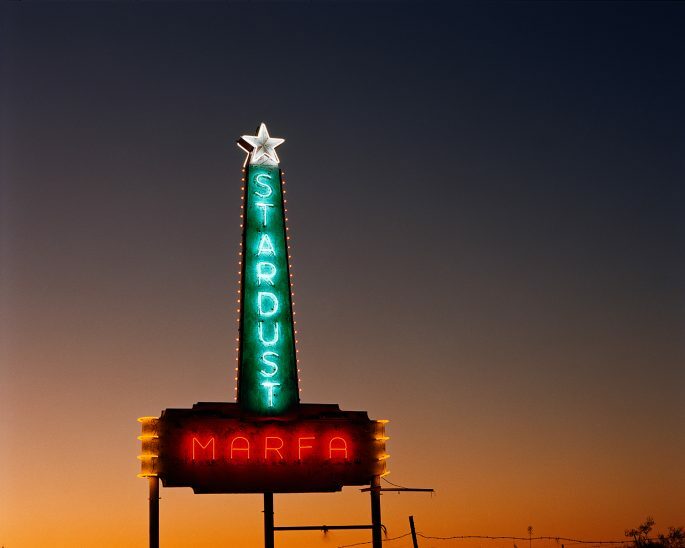 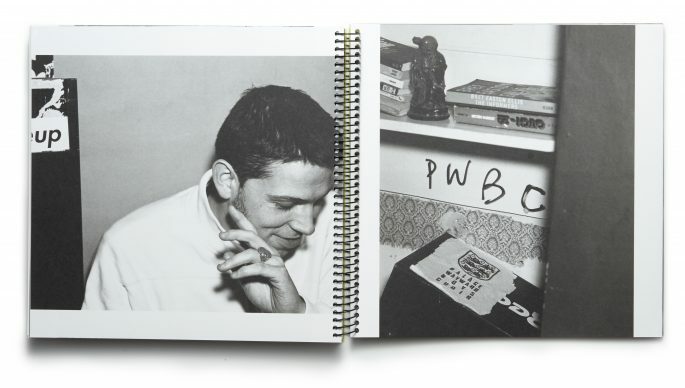 an edition of 2000. 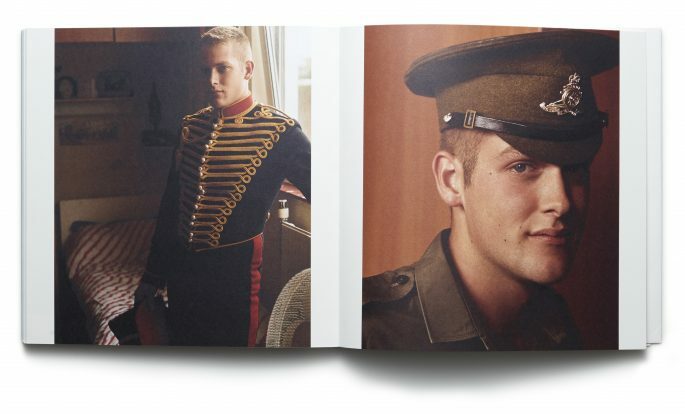 Published by M/M Paris in 2016, Ceremony by Alasdair McLellan features photographs taken between the years 2006-2016. 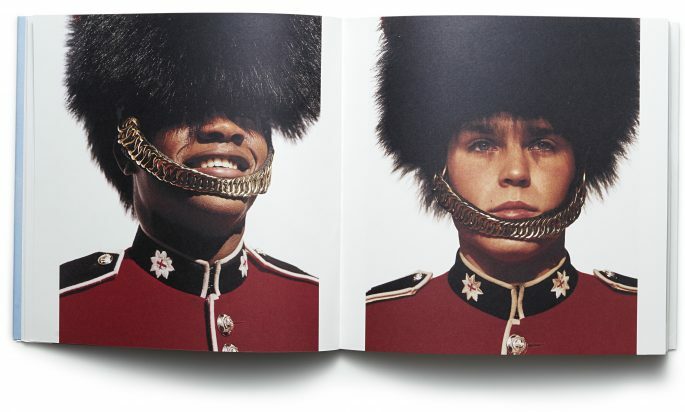 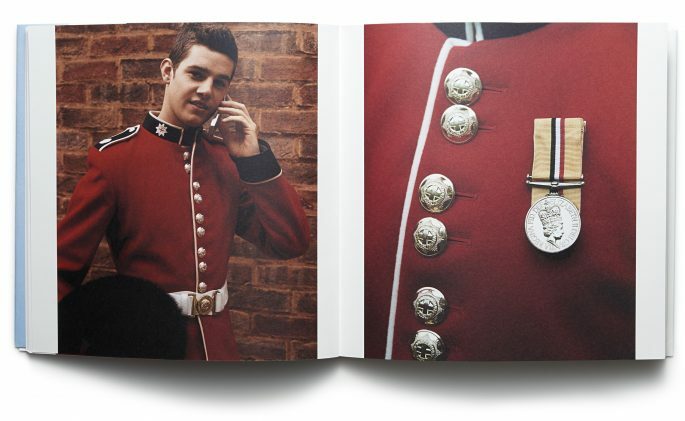 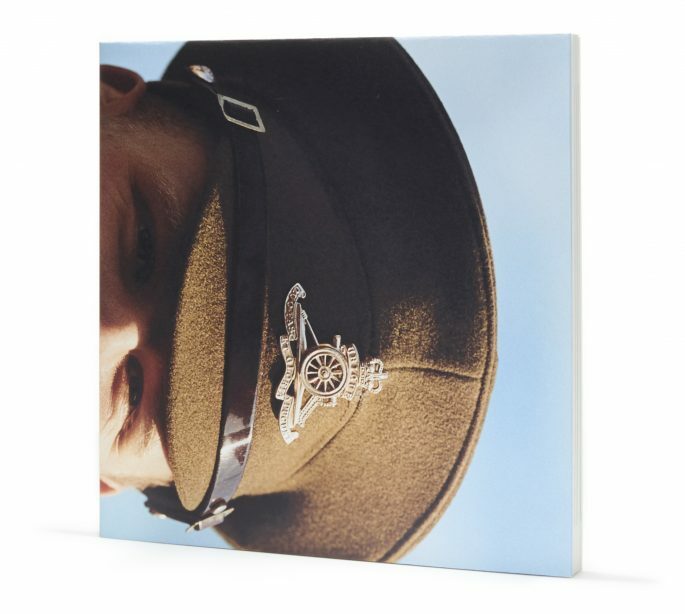 McLellan’s images offer a rare glimpse into the decorated traditions of being a ceremonial troop in the British army. 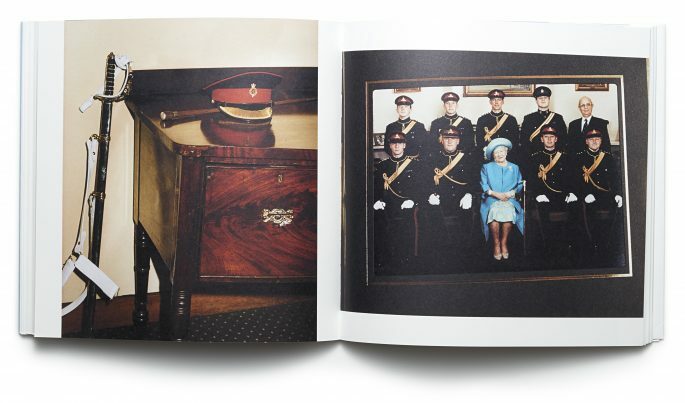 Numbered in an edition of 2000. 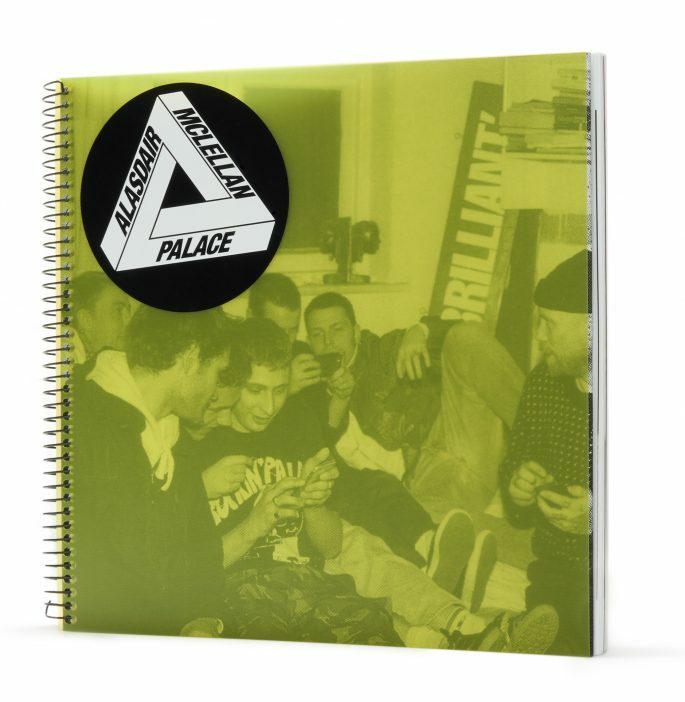 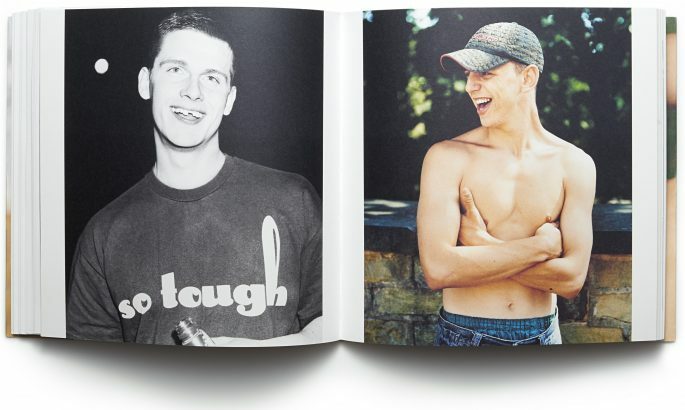 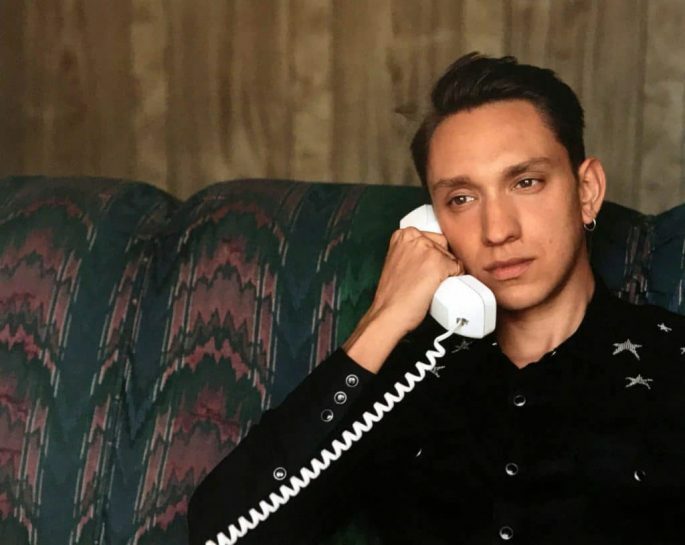 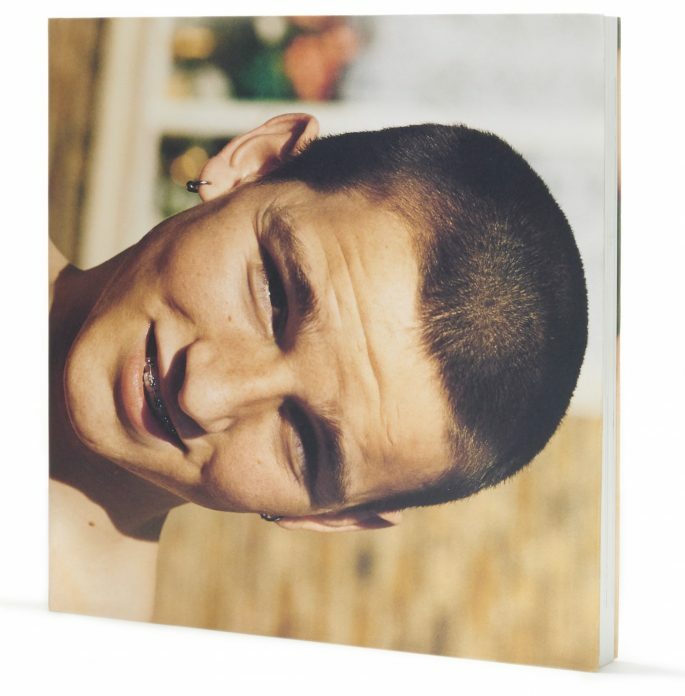 The Palace by Alasdair McLellan, was published by Idea Books in 2016 and features over 120 photographs and portraits of the Palace Wayward Boys Choir, a Palace skate team in Southbank, London. 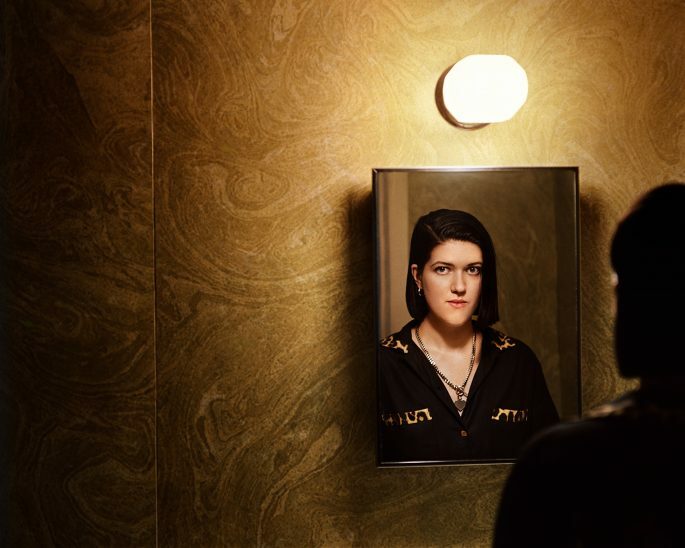 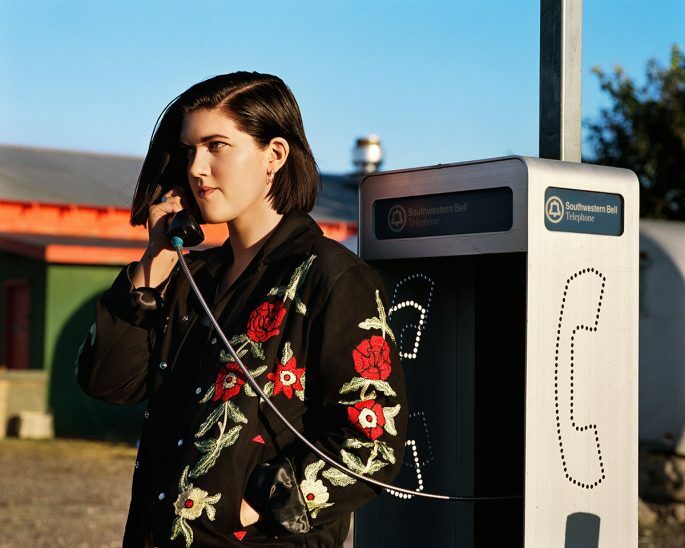 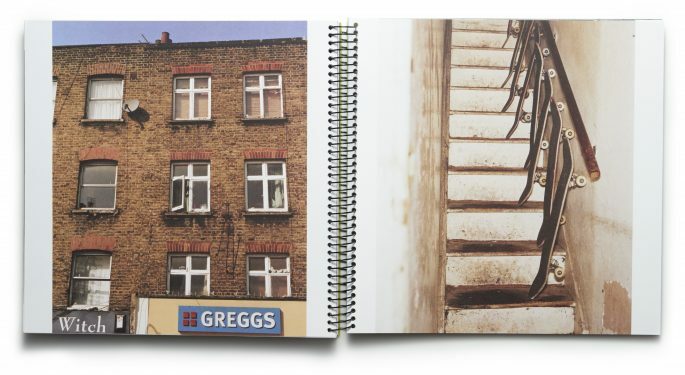 The book went on to be made into an exhibition at the ICA, in London during 2016.